Nice 4 Bed/3.5 Bath + Loft. NEW Carpet downstairs. Stainless Appliances & POOL! This home features a living room w/fireplace, kitchen w/tile counters, breakfast nook & bar, dining room, tile flooring, built-ins for extra storage, fresh paint, huge upstairs loft w/wet bar & balcony access, family room or game room w/built-ins, updated upstairs bath w/granite counters & tile shower, inside laundry room w/half bath, 2 HVAC units & extra storage in garage! The backyard offers a covered patio & sparkling pool w/1 yr old equipment! Located in SW Neighborhood near Schools & Park! Must see! 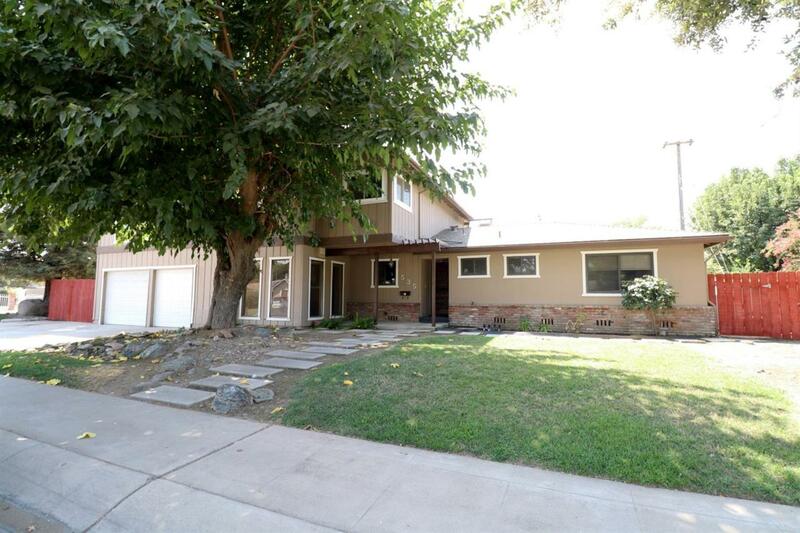 Listing provided courtesy of Jenifer Oliphant of Keller Williams Realty Tulare County.